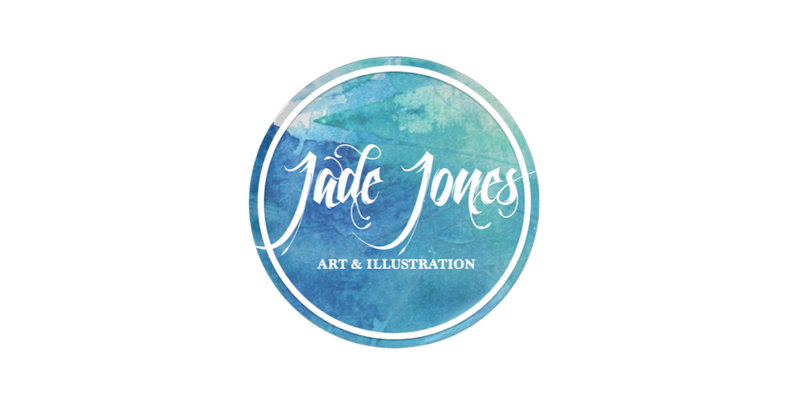 Jade Jones: Art & Illustration: Inktober 2017. 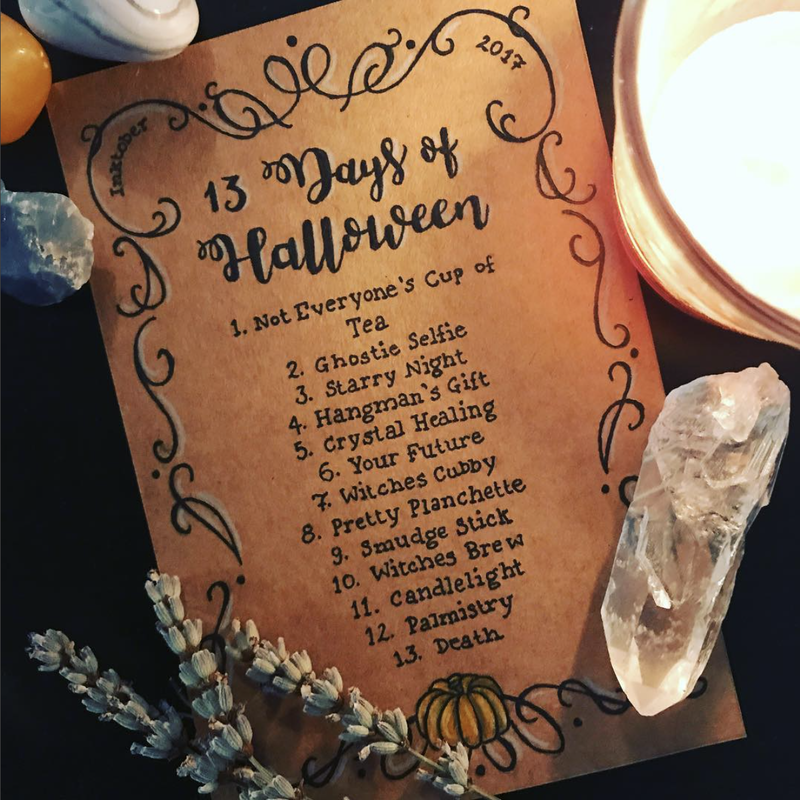 13 Days of Halloween Prompt List! Inktober 2017. 13 Days of Halloween Prompt List! 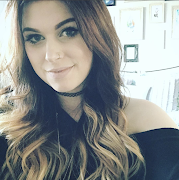 So this year I really wanted to take part in Inktober, however due to personal circumstances I felt like I would be putting to much pressure and stress on myself trying to complete the 31 days. So here is my contribution to Inktober this year. I hope you will all enjoy it!